Boston Insurance Fraud Defense Attorneys - Cunha & Holcomb, P.C. +++++People turn to our Boston insurance fraud defense attorneys based on our reputation as tough, creative, unrelenting advocates for our clients. Our talented team of criminal defense attorneys has the ability to undertake the most complicated criminal cases. We are known for the level of quality legal representation we provide for our clients and our attention to detail. When experience and track record matter, choose Cunha & Holcomb. +++++There is a vast range of examples of insurance fraud, with the severity in consequences ranging significantly. Depending on the details of the charge, you could be facing mandatory/minimum sentencing or prison time. It is critical you work with an attorney who has a comprehensive understanding of insurance fraud prosecutions, and knows how to establish defenses for such offenses. +++++Attorney Jack Cunha has a track record of success spanning more than 35 years. He has obtained acquittals on federal RICO (Racketeer Influenced and Corrupt Organizations Act) cases and others charging white collar crimes. He and our criminal defense lawyers take a practical, no-nonsense approach to representing clients facing criminal charges. From the beginning, we aggressively gather evidence and utilize experts to help build a strong, creative defense. 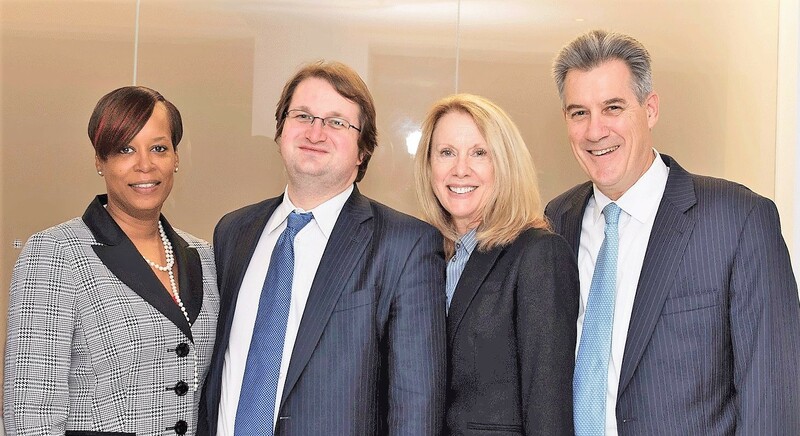 +++++Our Boston insurance fraud defense attorneys at Cunha & Holcomb will take initiative and work on building the strongest possible defense on your behalf. We utilize all available resources when defending clients and prepare our cases in the most thorough way possible.